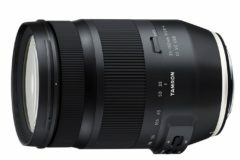 Nikon Z7 in Stock / Availability Tracker. 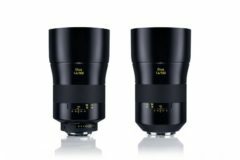 Looking for the Nikon Z7 availability? 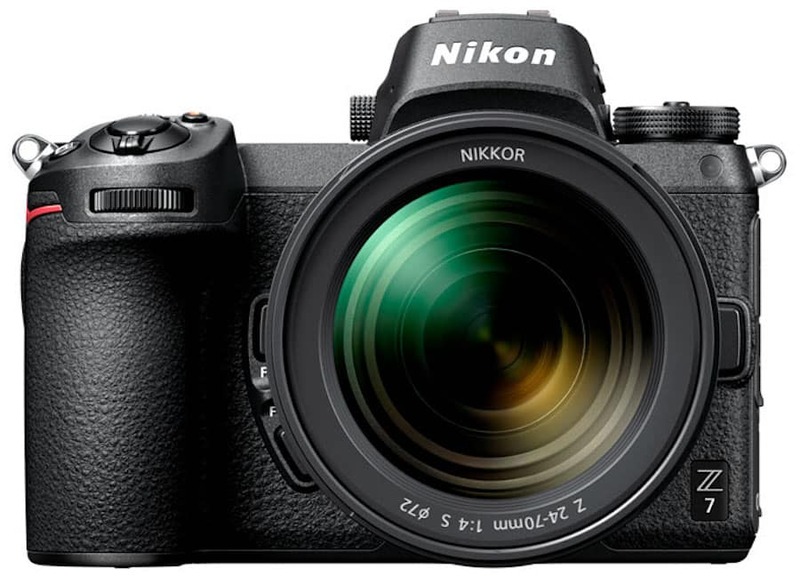 Due to high demand of the entry-level full frame camera, here is the Nikon Z7 in stock tracker. 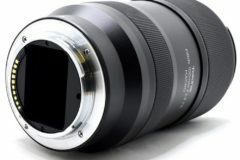 The Nikon Z7 is the company’s first full-frame mirrorless camera. The camera features a 45.7MP BSI-CMOS sensor, a hybrid AF system with 493 points and 90% coverage and 5-axis in-body image stabilization. 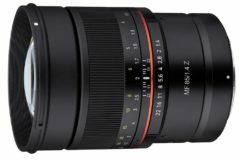 The Z 7 is based around the all-new Nikon Z-mount but an adapter is available for use with existing Nikkor F-mount lenses. Most stores fill the pre-orders on a first come first serve basis. These online stores will charge you for the delivery of the product. So they don’t charge your card until they actually ship the item. 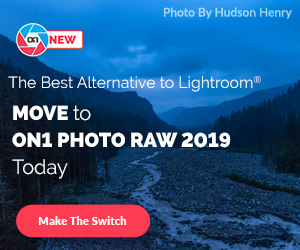 So all you need to do is: pre-order the Nikon Z7 immediately to get it ASAP! 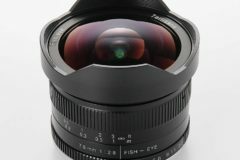 So where to find Nikon Z7 camera in stock? 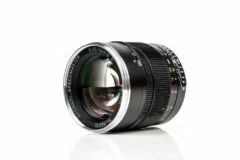 Here is an in stock / availability tracker for Nikon Z7 mirrorless camera.